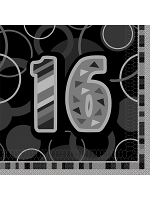 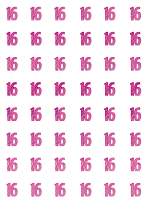 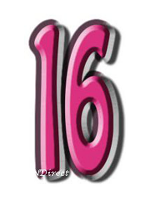 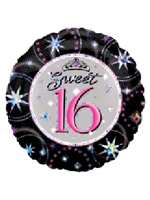 Sweet 16 is a special coming of age birthday. 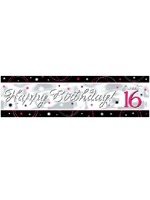 Celebrations vary from big parties where girls dress in prom dresses or more intimate meals in restaurants. 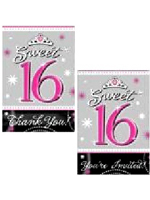 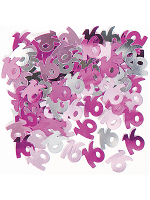 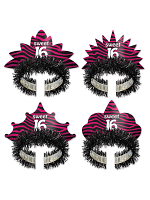 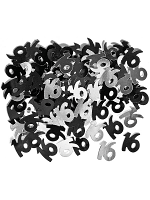 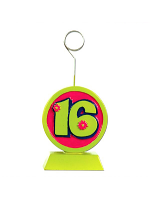 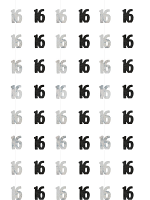 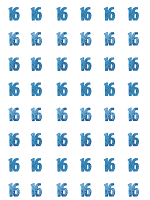 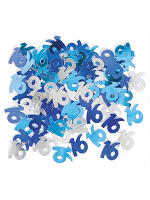 These Sweet 16 celebrations start with Invitations and we have a popular selection of Balloons, Banners and Decorations.